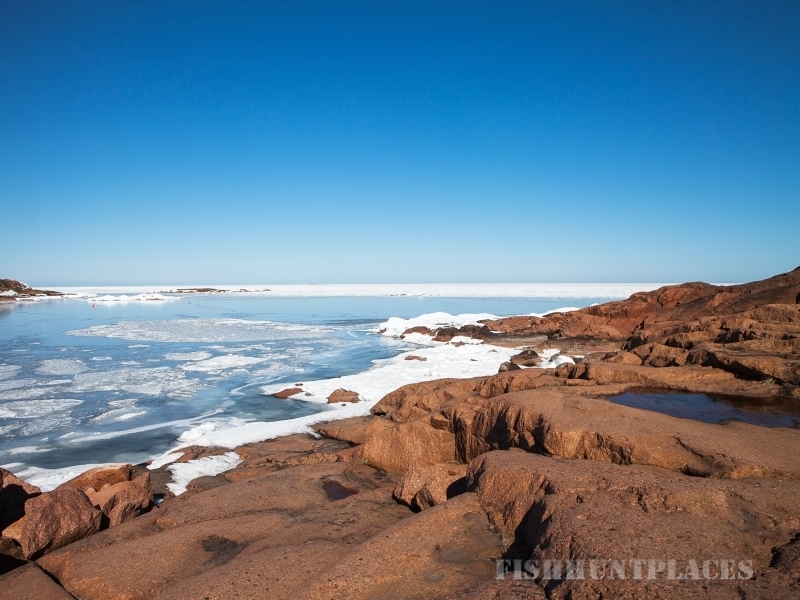 The Åland archipelago is a varied seascape with many islands and skerries, fine sea bays and long coastlines with short distances between the inner and outer archipelago. 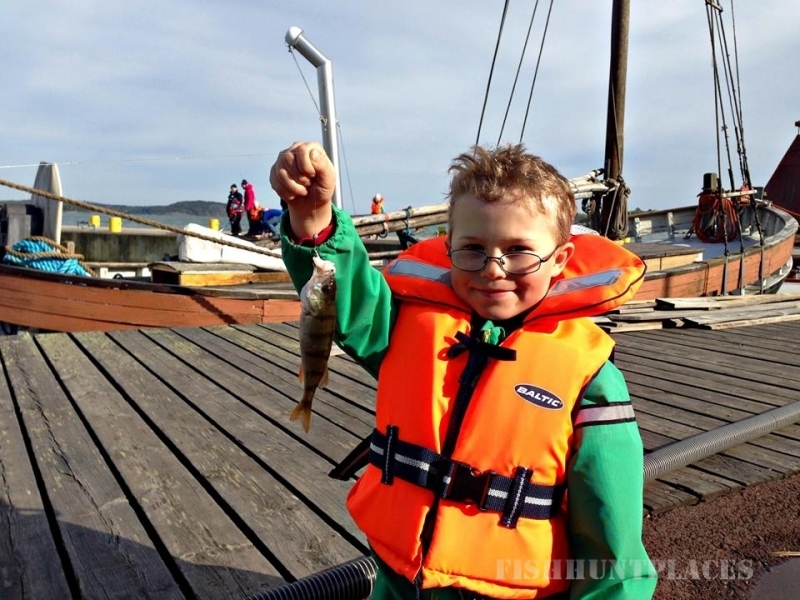 In the waters surrounding Åland there are all kinds of fish, from pike, perch, pike-perch and whitefish to sea trout and salmon – this is why sport fishermen enjoy Åland! 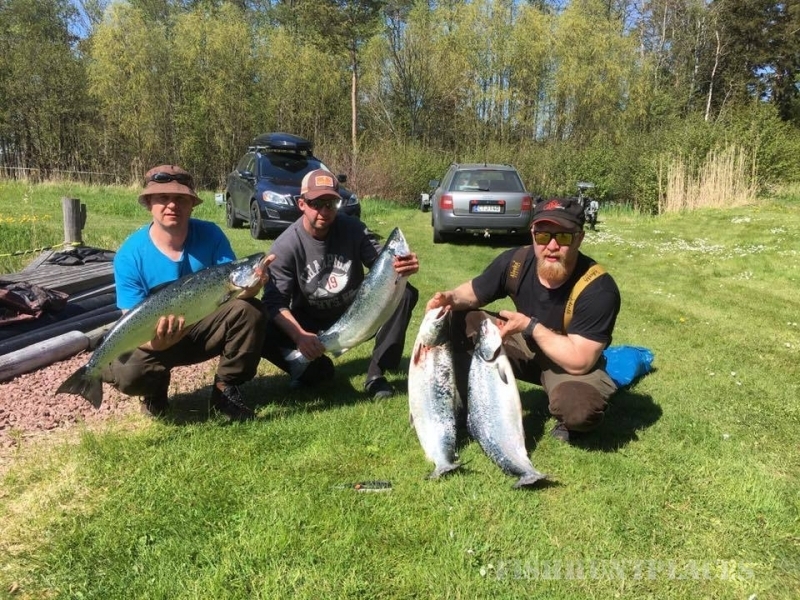 If you want to get the most out of your fishing trip to Åland we recommend that you hire a sport fishing guide, at least the first day, if you choose to stay more than one day. The fishing guides know the fishing grounds and help you to find the best spots for fishing. 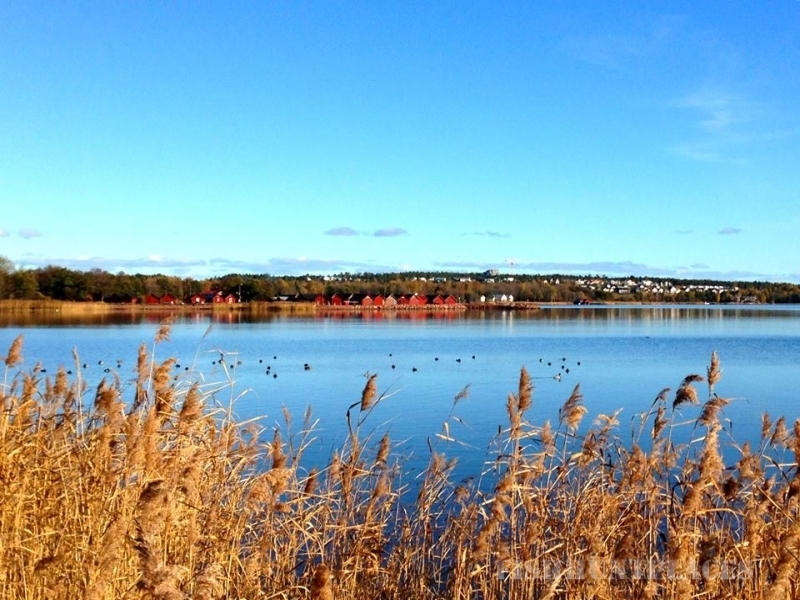 You are guaranteed to catch more fish and you’ll get to see more of Åland. Additionally you can fully concentrate on the fishing while the guide takes care of the navigation.